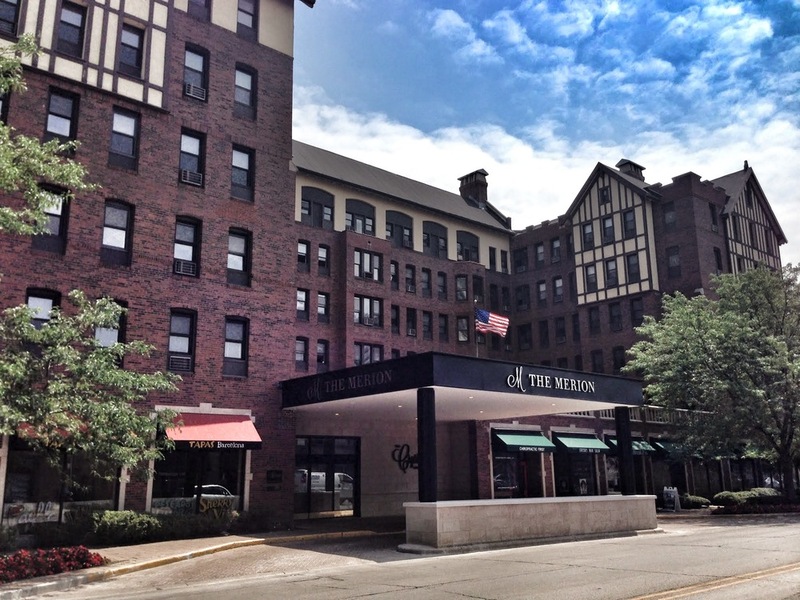 Located in historic downtown Evanston and only steps from Lake Michigan and campus of Northwestern University, The Merion is one of the most stunning senior living communities on the North Shore. Recently completing a multi-million dollar renovation and expansion project, our community features strikingly appointed and fully-furnished rental only apartments. Within the Merion you’ll experience chef-prepared meals in four distinctive dining venues, a salt water pool, state of the art fitness area, 24/7 wellness center, and a multitude of educational, cultural, and entertaining social programs. Call us today or visit our website to schedule your own personal tour of this amazing community.